Here at SocietyOne, we try to keep things simple - but consumer finance covers a multitude of different types of loans and products, from credit cards and unsecured and secured personal loans to vehicle and home renovation finance, so we thought we’d put together everything you may need to know to help you make your choice and make it happen for you. A secured loan is a type of loan where you need to put down some security or “collateral” as many lenders will describe it. This is a form of guarantee of you paying back what you borrow so that the finance provider feels comfortable about lending you the amount of money involved. In the event that you don’t repay the loan or default on the terms, the lender can take the security and sell it to recover the money that you owe. For example, if you take out a secured loan to buy a car, if you fail to pay back all or part of the money the lender will more than likely repossess the car and sell it to get their money back. You can only get a secured loan on a car when it’s less than a certain number of years old, normally five years old. 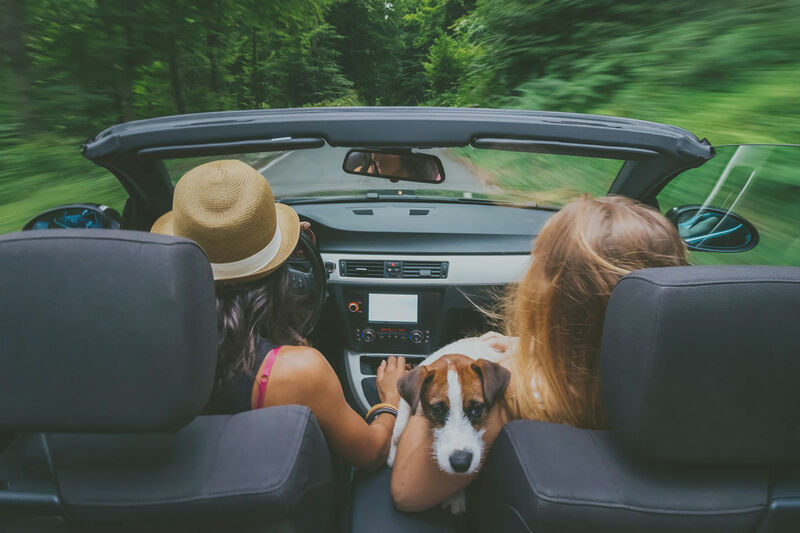 If you’re buying a second-hand car which is more than five years old, an unsecured loan may be the best way to proceed. Other forms of security include your home, household contents, investments etc. An unsecured loan is exactly what it says, “on the label”. You don’t need to provide any security like cash, property or another similar asset to get a loan or be recovered from you if you don’t pay back or default on the loan. Neither are you required to put down a deposit. The big difference between unsecured and secured loans for a borrower is that finance companies will normally charge lower interest rates on a secured loan as they will have a form of guarantee through the collateral that they will be repaid one way or another. And the important thing is that once you have checked out the best type of loan which suits you and your financial circumstances, you should read the fine print in the terms and conditions to ensure you are getting the best and right deal. An interest rate is a proportion of the amount that you borrow which banks and finance providers charge on top of your loan and which you pay back as part of the total. Interest rates are typically expressed as an annual percentage. Many lenders have a low ‘headline’ rate but have lots of hidden fees and charges, so you should use the comparison rate to compare real costs. This allows you to compare the real cost of repaying your loan when every fee, charge and interest rate payment is included in the total price. This is advertised as a percentage and every lender is required by law to show not only their basic interest rate (what they initially charge) but also their comparison rate inclusive of all fees. Many lenders like banks have a range of fees such as monthly or early repayment/penalty fees which once included with their regular basic interest rates can take their comparison rate much higher. As a borrower, you can take out a loan with variable interest rates which can go up, down or remain the same over the life or term of the loan or a fixed rate loan which means exactly that, as in you pay the same amount of interest each month or year until you finish paying off the loan. In the case of variable interest rate loans, lenders can change the rate at their time of choosing depending on what is happening in financial markets. You could benefit if the rate goes down or end up paying more if they go up. This can make it difficult to budget when it comes to repayments and looking at other things you may to save for or spend on. Fixed interest rate loans provide certainty on your repayments and don’t change over the life of the loan therefore making household budgeting that much easier. They are not as flexible if banks and other lenders choose to reduce their rates but they are more predictable. And what goes down can easily go back up and even higher!